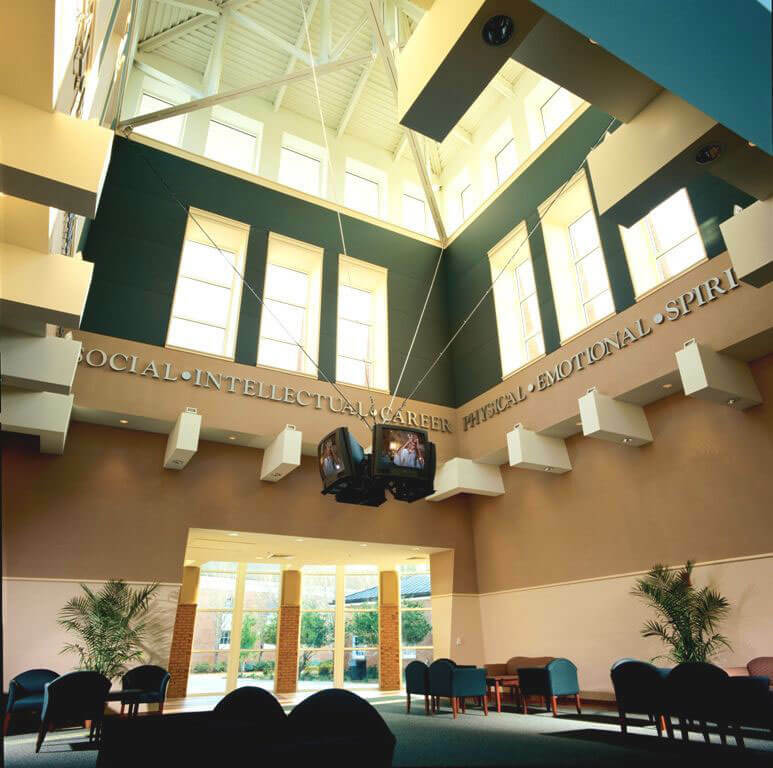 The Hollis Center at Stetson University integrates signature design elements that conform to the historical character of the campus while reflecting a contemporary spirit. 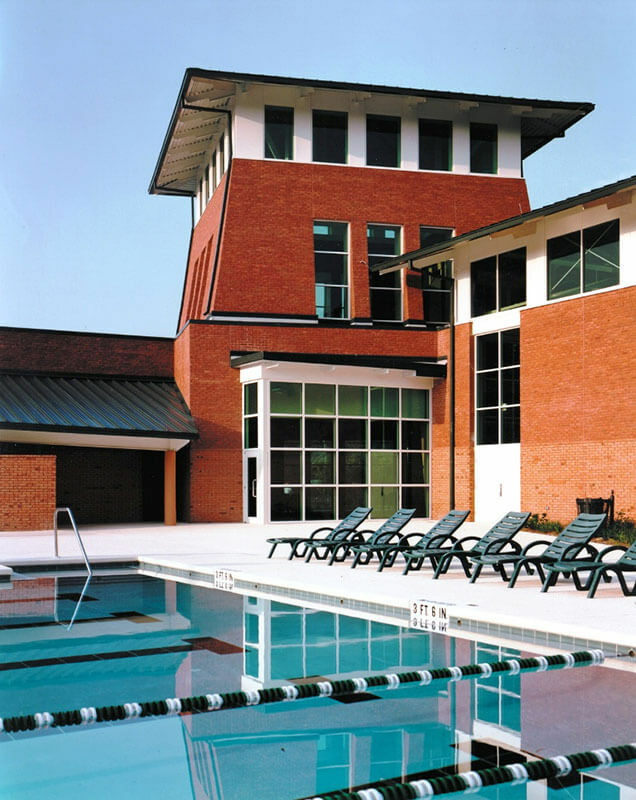 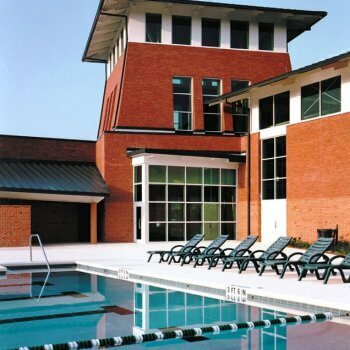 Home to the university’s large intramural sports program, the building merges academic and research activities with the fitness, nutritional and recreational needs of the student community. 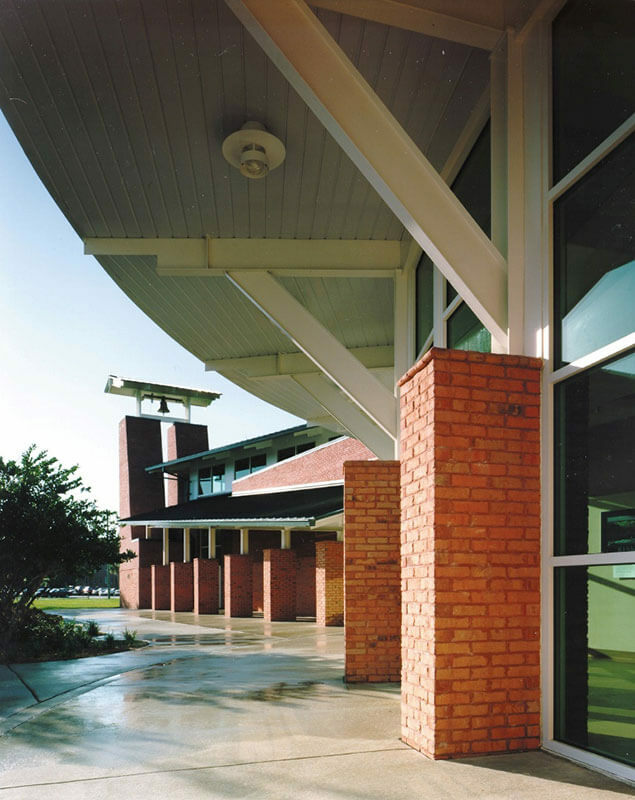 Constructed of steel, brick, and glass, the building is formed around a central rotunda atrium that welcomes students and parents. 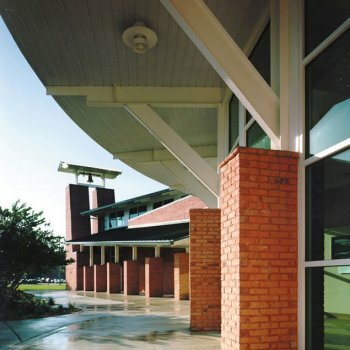 A distinctive bell tower is highlighted by a 100-year “victory” bell that rings across the campus, inviting the surrounding DeLand community to celebrate along with the university.